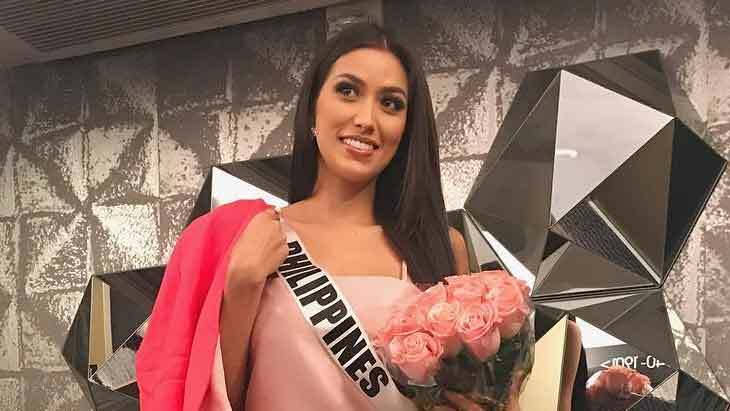 Binibining Pilipinas 2017 Rachel Peters will fight for the Miss Universe crown on November 27 (Manila time) at The AXIS at Planet Hollywood in Las Vegas, Nevada, USA. Rachel left the Philippines for Las Vegas on November 11, and has since been busy with pre-pageant preparations and activities, such as the preliminaries held last November 21. The preliminaries determine the top 15 contestants. Early this morning, Rachel took a much-needed break with no less than her family and close friends. She shared some photos on her Instagram account. The second photo, taken on the same occasion, shows Rachel and her family, along with her good friends and her fellow Miss Universe contestants, Samantha Katie James of Malaysia and Tiffany Pisani of Malta. It’s great to see Rachel spending happy moments with her closest supporters days before one of the biggest days of her life.